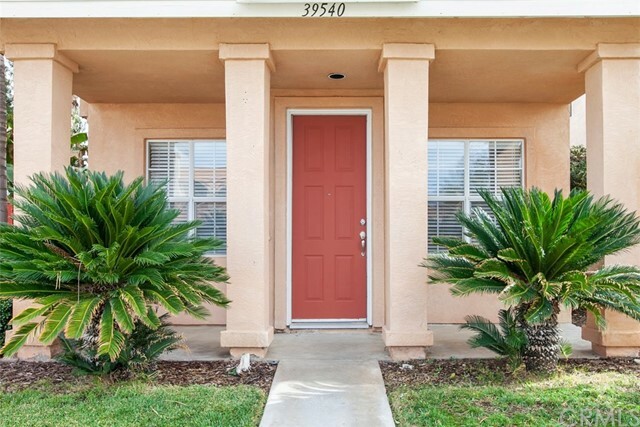 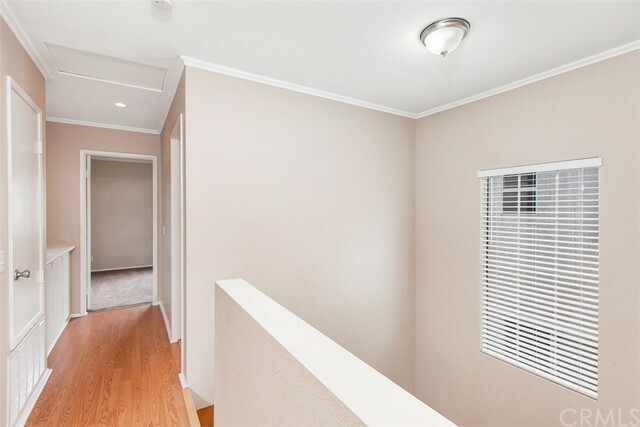 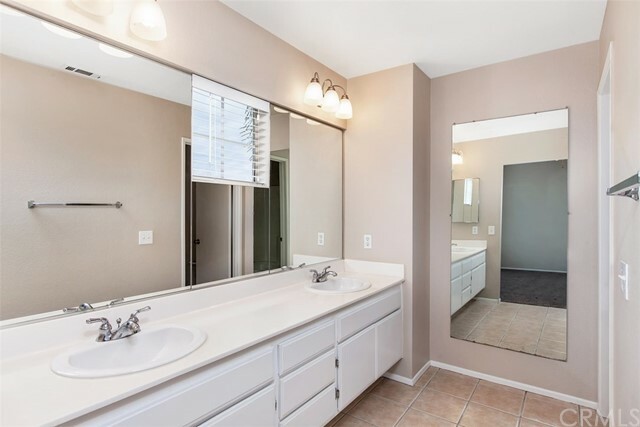 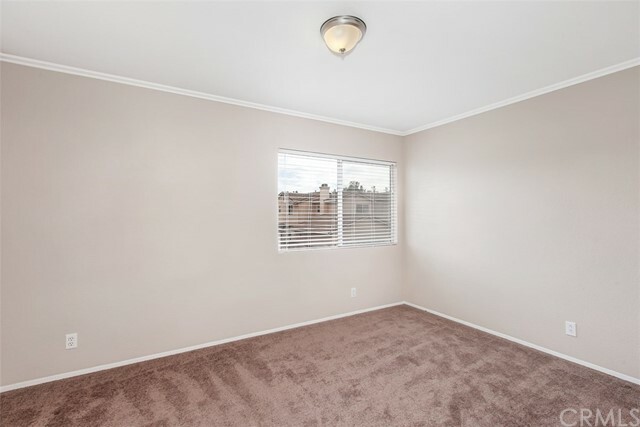 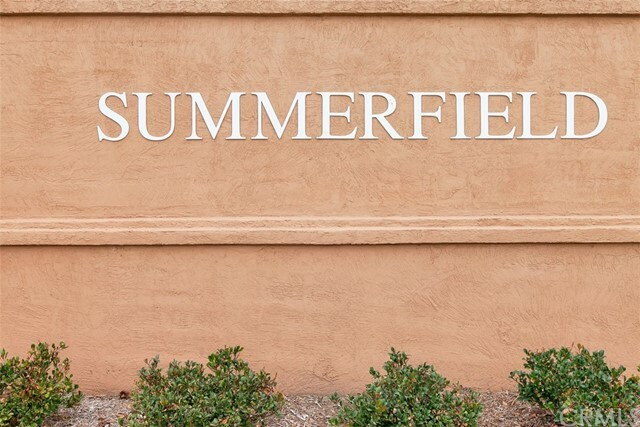 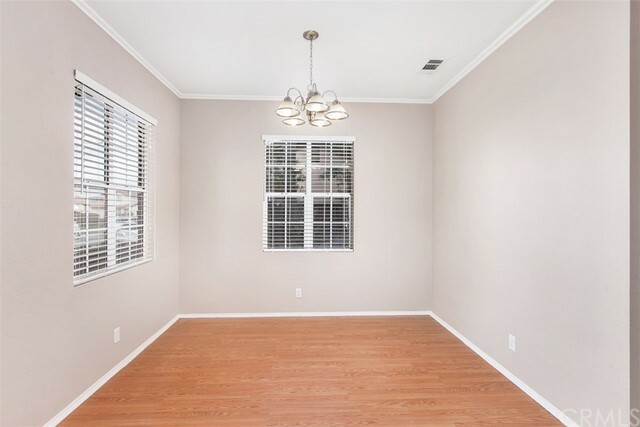 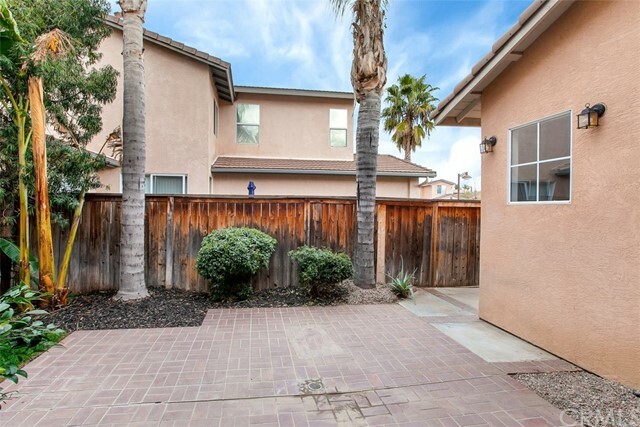 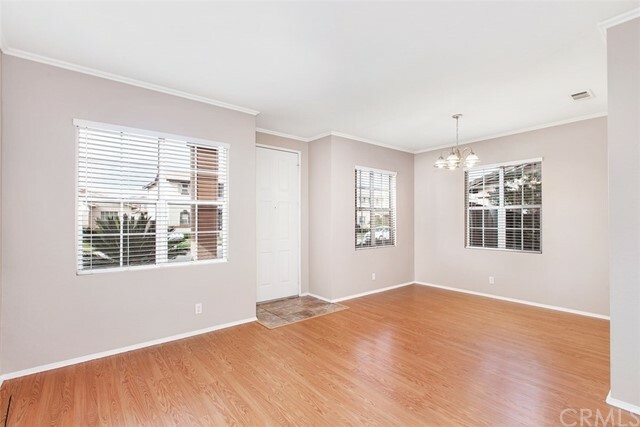 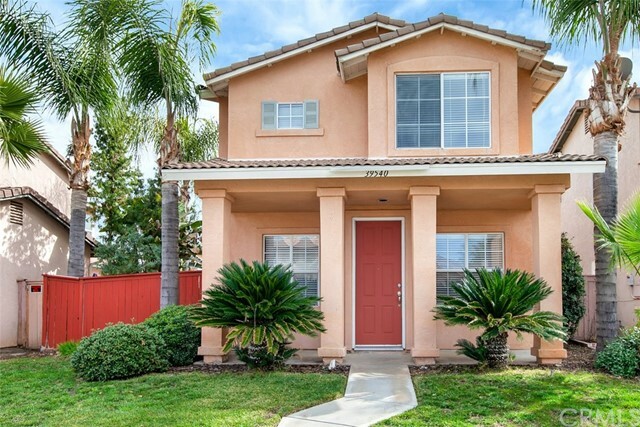 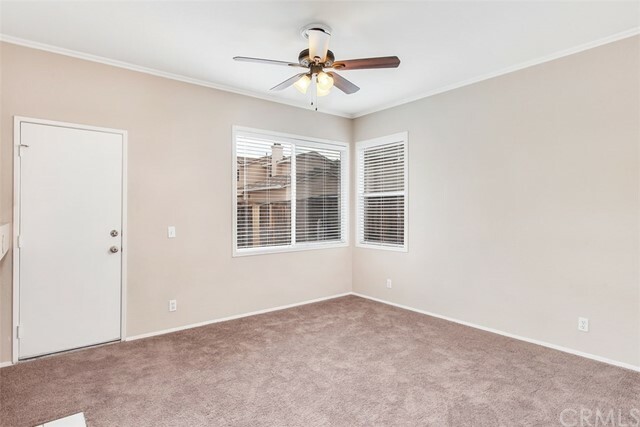 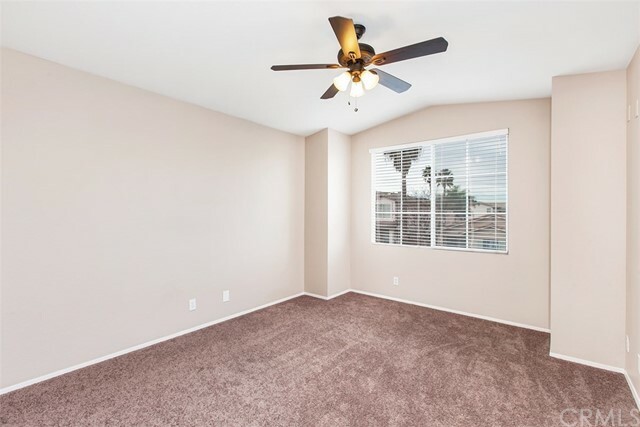 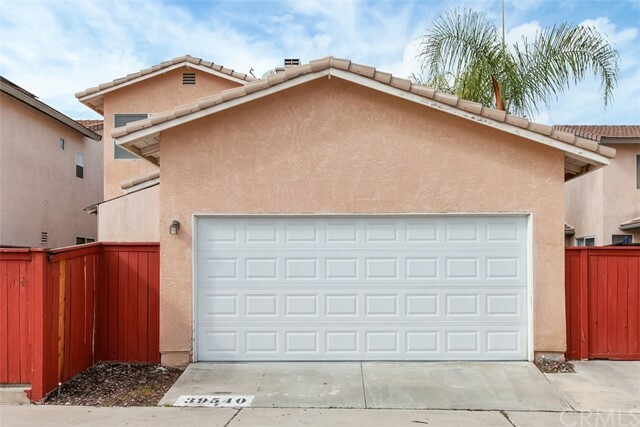 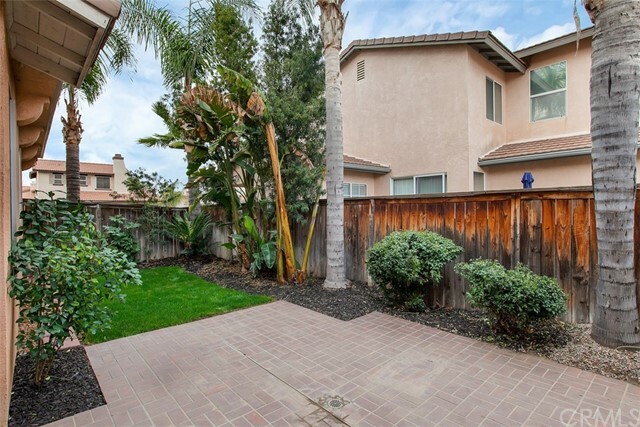 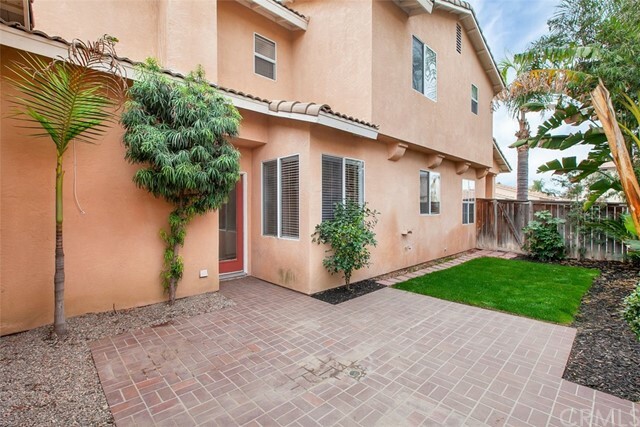 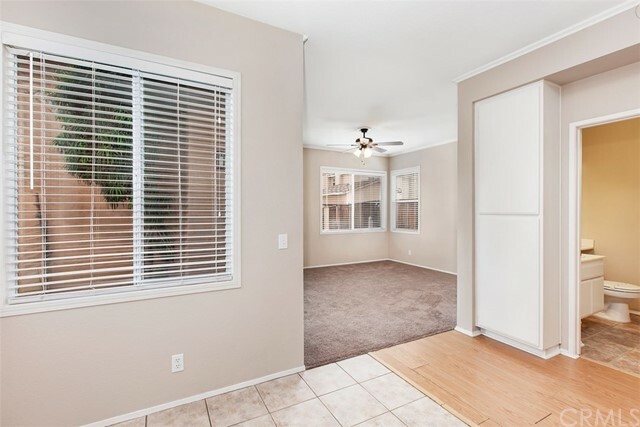 This is a three bedroom single family home on a super quiet street in the Summerfield tract which has almost 1500 sq ft and a low $36 HOA fee. 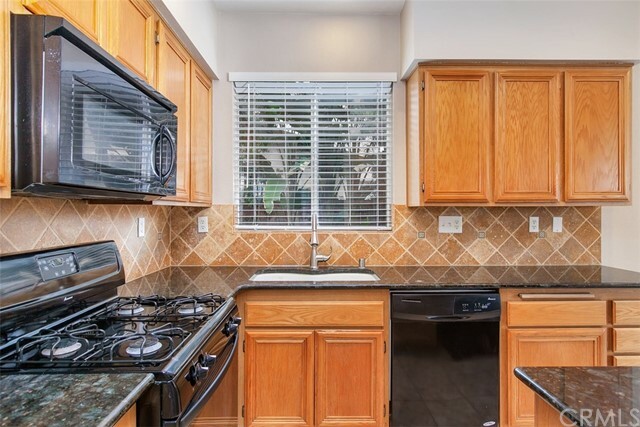 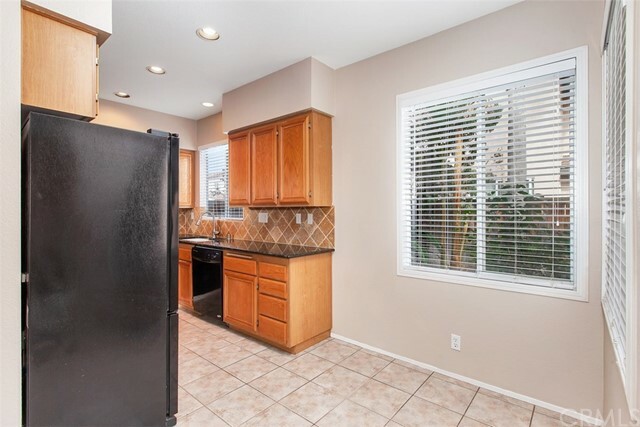 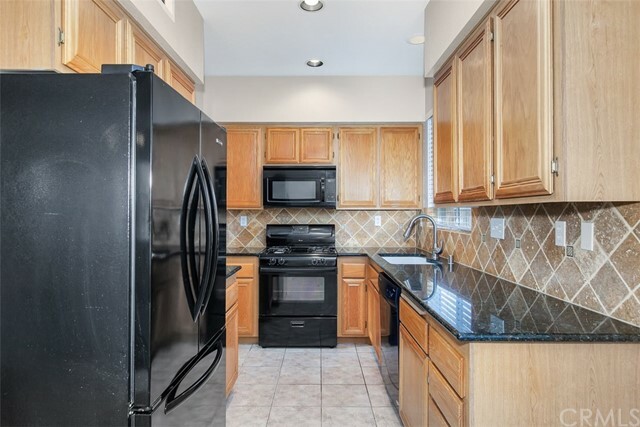 This home has an upgraded kitchen with refrigerator included and gas stove plus granite counters and tile backsplash. 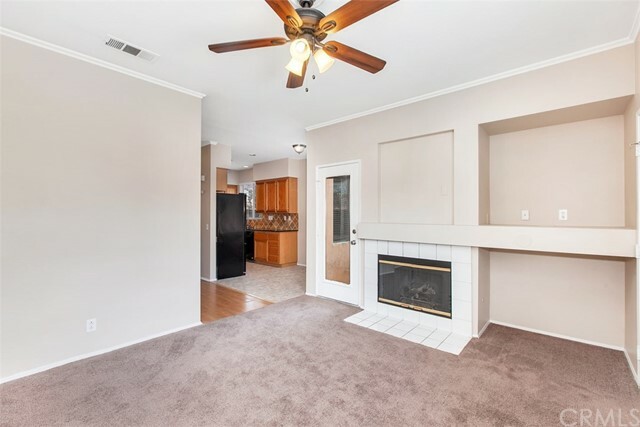 The living, dining and family room with fireplace are all downstairs. 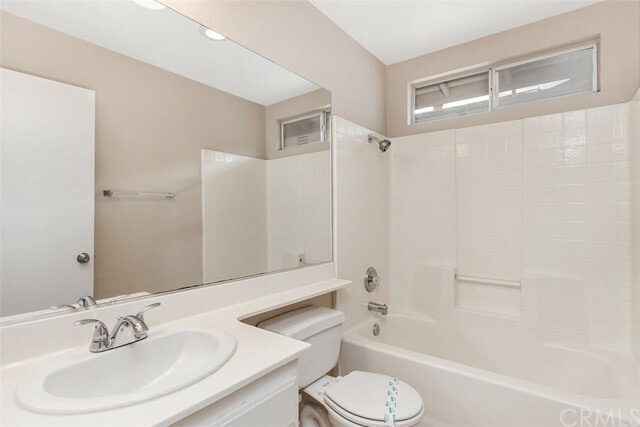 The vaulted master is large and has double sinks and deep tub. 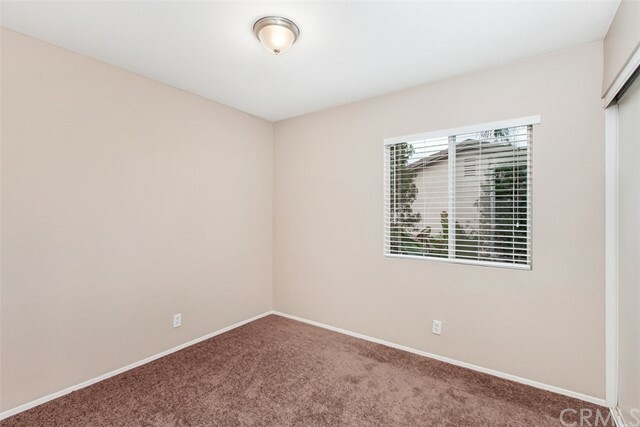 The third bedroom is huge as well. 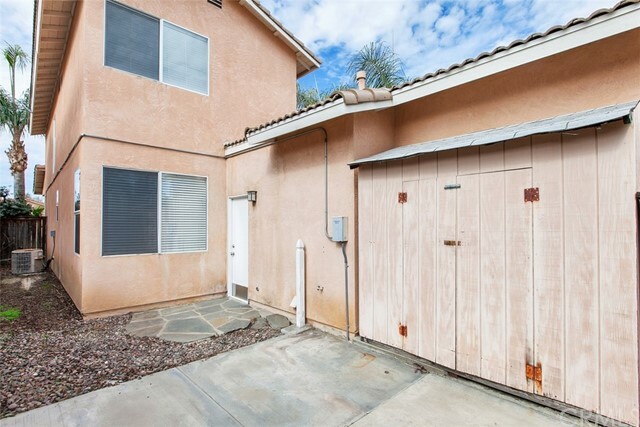 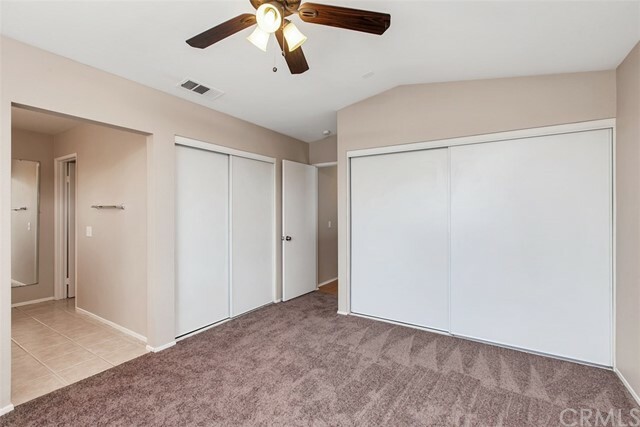 The entry to the oversized two car garage is in the rear of the home and the laundry hookups are in the direct access garage. 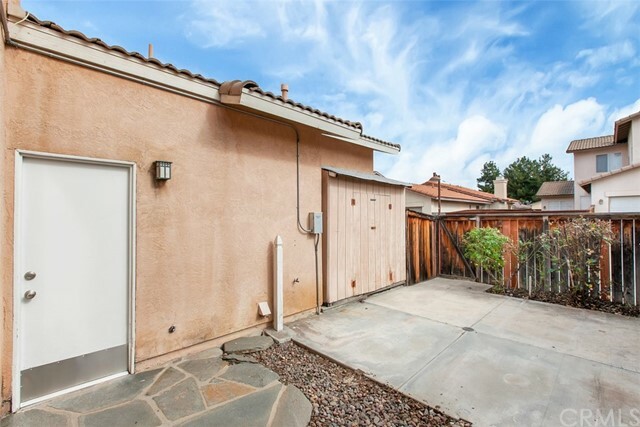 The private side yard has a patio and grass area. 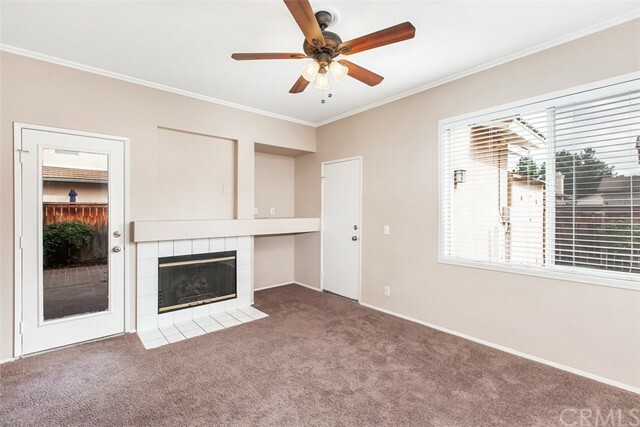 The family room has carpet and a cozy gas log fireplace and is open to the kitchen. 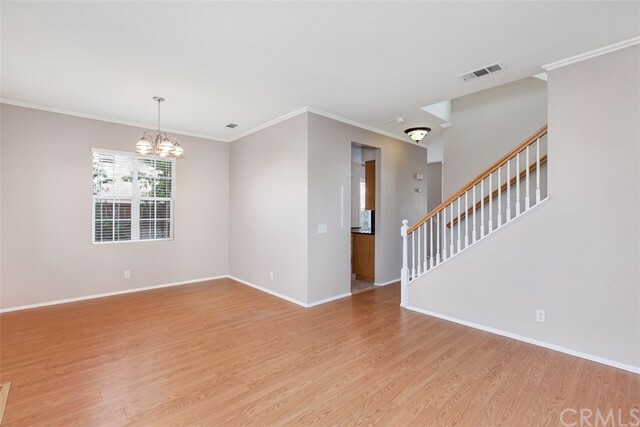 Living area has wood look floors and all bedrooms upstairs are carpeted. 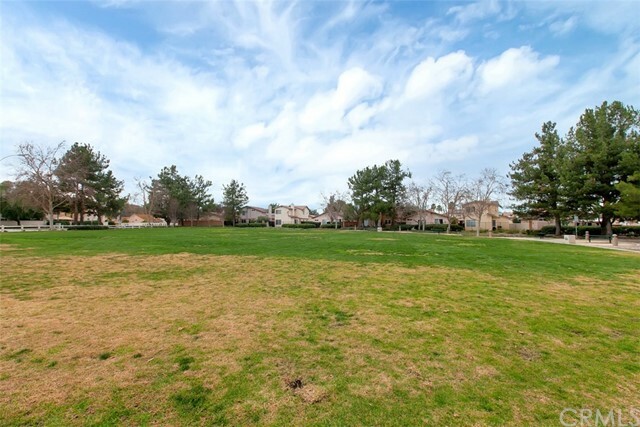 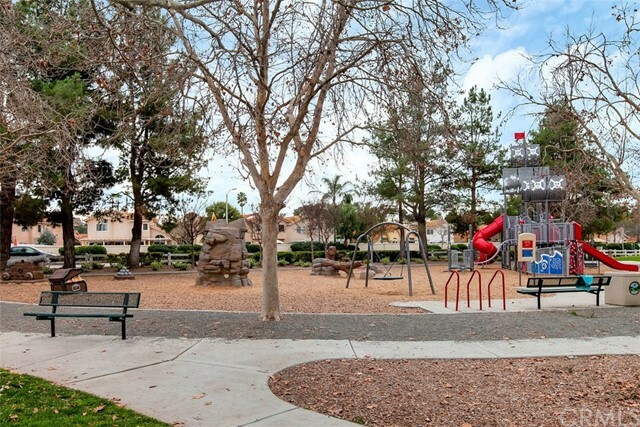 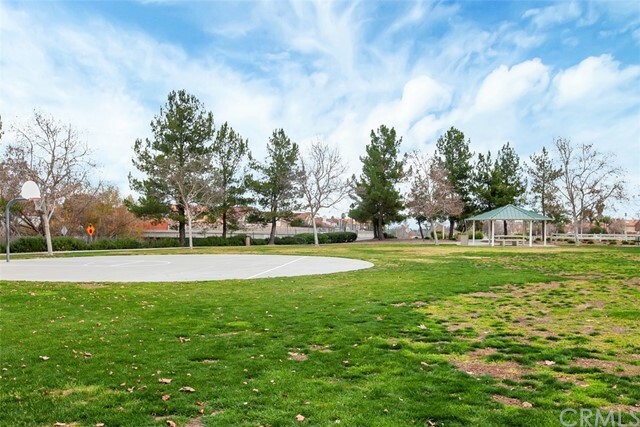 Just two blocks away is a wonderful park with open fields, picnic tables and a fun kids play area. 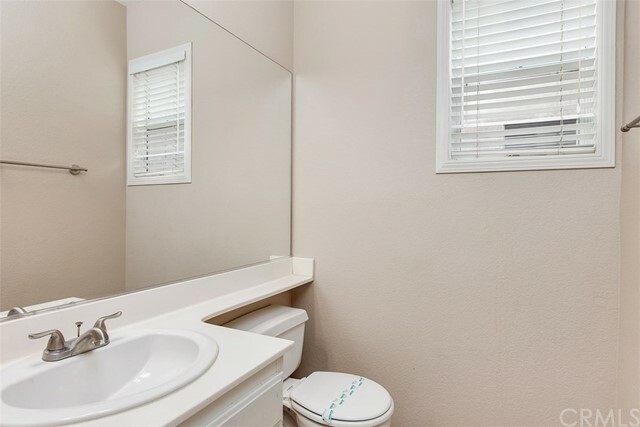 Easy access to the freeway.